We recently brought to you the BJ Penn Cornerman’s UFC 101 shirt that his team will be wearing. 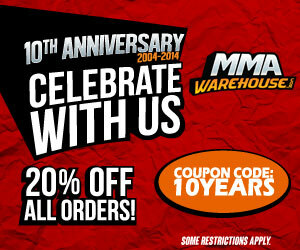 Now available is the official BJ UFC 101 walkout shirt. 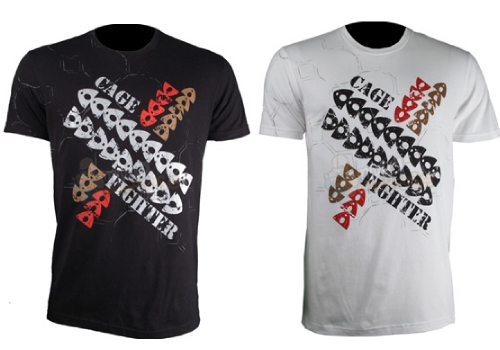 This special shirt is from cage fighter and will be worn by BJ in his battle to defend his Championship title from the VERY hungry and much improved Kenny Florian. BJ’s walkout shirt from Cage Fighter is appropriately named “Hawaiian Warrior” and has design symbols that are similar to Hawaiian warrior culture and artwork.